The City of Pompano Beach is seeking 12 Florida artists to paint giant fish for a 2-year outdoor exhibition beginning in the winter of 2014-15. Each artist will be paid $1,500. 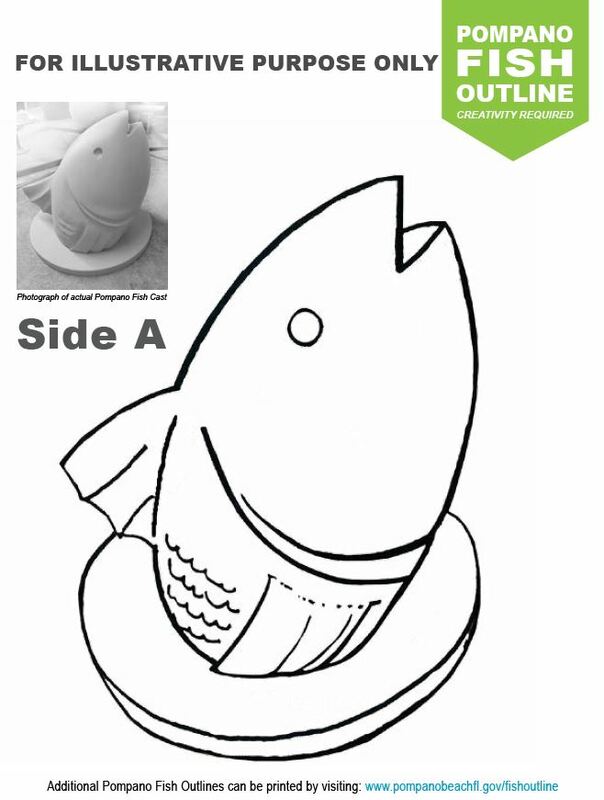 The 5-foot tall fish sculptures will be available to paint in Pompano or at the artist’s studio in October / November. Download the application at http://bit.ly/paintedpompano. Due on September 19, 2014. Thanks! Posted on our Facebook page.